BROWZ for Suppliers is free to download and available in the Apple App Store (only available from mobile devices) and Google Play store now. 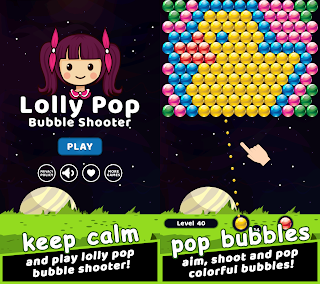 Users must have an active BROWZ account to use the application. Supply chain qualification & management company, BROWZ continues an aggressive mobile strategy by launching a new mobile app designed specifically for suppliers and contractors. 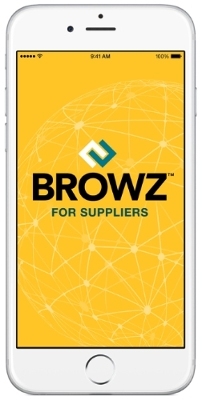 BROWZ, a global leader in supplier qualification and supply chain management solutions, has officially launched their 2nd mobile application designed specifically for the suppliers and contractors of BROWZ enterprise clients. "BROWZ for Suppliers" provides real-time access to compliance data and is immediately available to BROWZ registered suppliers and contractors. The BROWZ for Suppliers app is the second app in the BROWZ suite of mobile applications. This new app makes information more accessible for suppliers working remotely and improves the exchange of critical compliance data between buyers and those they hire. "When we released our BROWZ for Clients app, the response for similar functionality from our suppliers was incredible. Everyone wanted to know how soon they could have an app with the same easy access to information when they're out in the field. We're providing a solution that gives suppliers up to date compliance information and the ability to contact their dedicated supply chain specialist with the tap of a button," says Aaron Rudd, VP of Product Development at BROWZ. "With the launch of the app, our suppliers now have the ability to quickly review their account on the go—from any iOS or Android device with a mobile or Wi-Fi connection." BROWZ ensures that supply chains are safe, qualified, and socially responsible by delivering a comprehensive solution to prequalify, assess, and monitor supply chain compliance based on the unique needs of your business. of a safer work environment for clients and supply chains around the world. The BROWZ product suite addresses global supply chain needs related to qualifying your supply chain, addressing risk, managing employee-level data, conducting safety auditing, and sourcing new suppliers. 0 comments on "BROWZ Launches Mobile App for Suppliers & Contractors"